Paul wrote to the Colossians that Jesus was the firstborn of all creation, “He is the image of the invisible God, the firstborn of all creation” (Colossians 1:15, NASB). Paul also says that Jesus is the firstborn from the dead (Colossians 1:18, NASB). Paul is not claiming that Jesus was born as we are born. Paul is illustrating a much greater picture of inheritance. It was an ancient rite of the firstborn son to inherit his entire father’s estate. Paul uses this custom to explain that everything belongs to Christ just as a firstborn son would inherit all from his father. In this letter, he clarifies that Christ is the Creator (He is God), everything belongs to Him (everything is within His authority and power) and He is our Savior (He loved us enough to save us from eternal death). To pay the price of our sins, Jesus died for us. 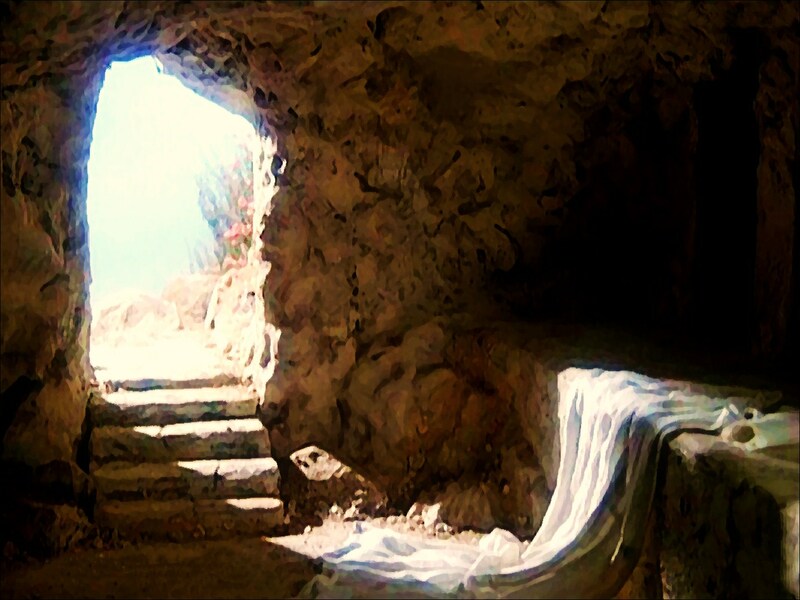 After death, He rose from the grave; never to die again. He is the firstborn from the dead. We that believe in Christ will be resurrected from death to eternal life with Him.